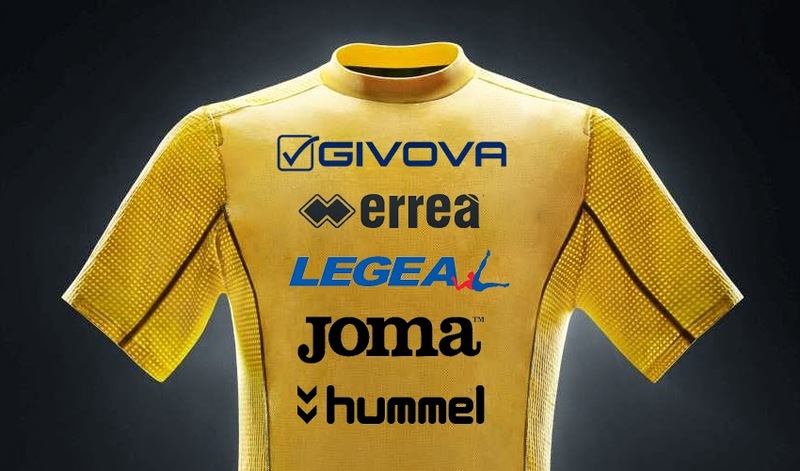 In a football world that is dominated by kit and equipment manufacturers such as Nike, Adidas, Puma and Umbro, new companies are making a name for themselves as the official kit providers for national teams and clubs all over the world. Over time we have seen the fall of iconic names such as Diadora, Lotto, Le coq sportif and Kappa for example, which are still around but not nearly in the same capacity as the 1990's and early 2000's and the rise of new names such as Macron and recently Warrior which are now New Balance. But what about the brands we see every once in a blue? What about those 'small' companies we kind of recognize when we watch a low tier Italian club match or an Asian football tournament? Here are 5 football brands which are quite bigger than most think, 3 are based in Italy, one is from Spain and the other from Denmark. Italian company Legea was formed in 1990 in the metro Naples town of Pompei. Since its start the brand that has been already re-branded once have amassed an impressive amount of professional sides, even becoming the manufacturer of the North Korean national football team in 2010. Currently the Italian manufacturer holds kit deals with 4 national squads which include the Bahrain and Palestine Olympic outfits and the Kosovo and Montenegro national teams. 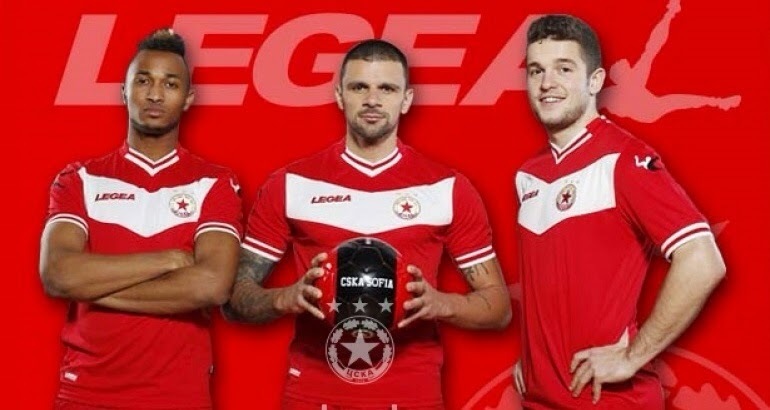 As far as club football is concerned Legea supplies kits to over 100 teams, with the most notable in its roster being Russian Premier League side FC Torpedo Moscow, formally two Ukrainian top tier clubs in Dnipro Dnipropetrovsk and Karpaty Lviv and storied Bulgarian side CSKA Sofia. Legea's neighbors in a town called Scafati which borders Pompei, Givova opened its doors in 2008. Since then the young company has also managed to sign up a decent list of clubs and one national team. Perhaps Givova's only national team Malta is not a European powerhouse, but sponsoring a national side in just its second year (since 2010) is still pretty impressive. With club football Givova manufactures the kits for just over 50 clubs including Serie A side Chievo Verona and now Serie B club Catania. Probably the second most popular on our list is Parma based company Errea. Formed in 1988 the Italian manufacturer has had its eye on various sports and has never really made a big mark on football. That said, Errea managed a contract with on the rise national team of Iceland, which performed remarkably coming just short of qualifying to the 2014 FIFA World Cup in Brazil. 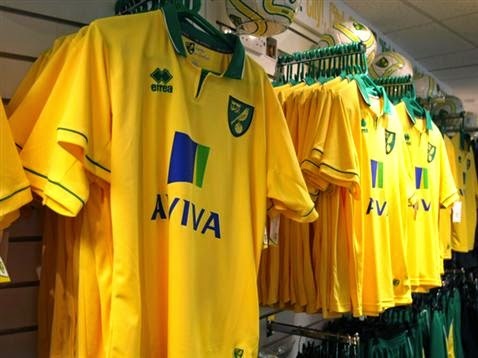 The company also is the manufacturers of some impressive club names such as English sides Blackpool and Norwich City, French Ligue 1 club Nantes, Dutch Eredivisie side ADO Den Haag and of course its hometown team Serie A club Parma. Unlike the Italian manufacturers, Spanish companies have never been very predominant in the world of football. 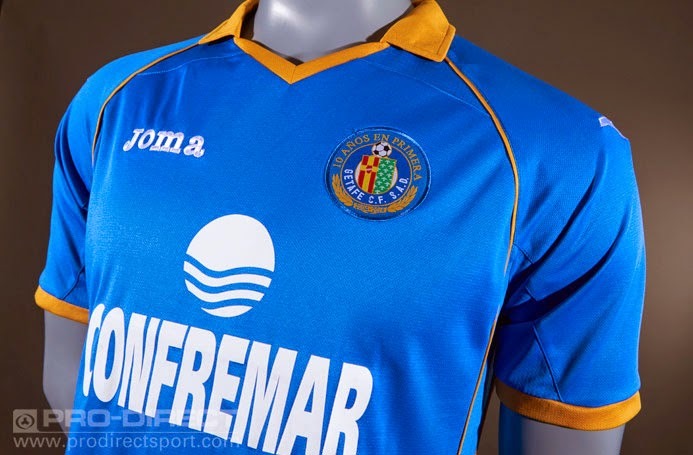 Joma however, has been around much longer than the three Italian companies mentioned above, having been formed in 1965 in the Province of Toledo. Currently the somewhat known football kit manufacturers is the official kit provider to 9 official FIFA national teams including Honduras, Nicaragua, Trinidad & Tobago, Kenya, Uzbekistan, Bangladesh and most impressively European sides Bulgaria and starting in May of this year Romania. Honduras was however the team that provided Joma with its biggest exposure in recent years having qualified and participated in the 2014 FIFA World Cup this past summer. 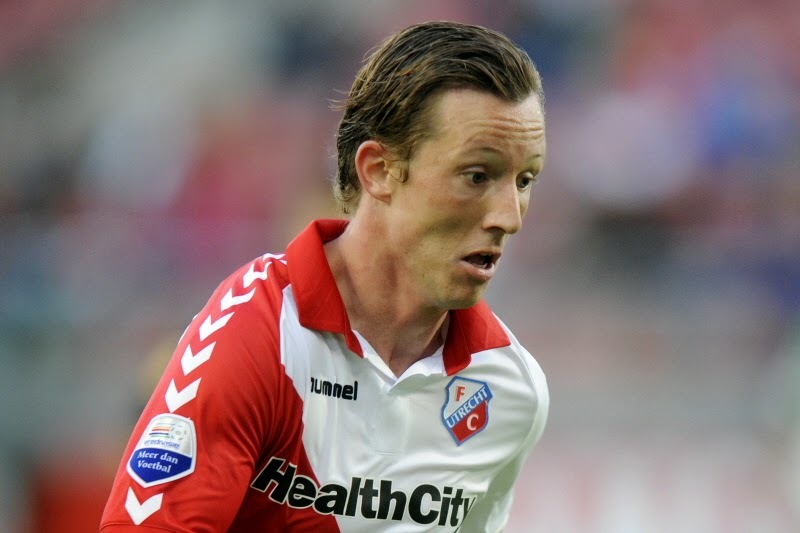 As far as club football goes Joma's biggest name partners are probably La Liga sides Gatafe ad Granada, although it seems that at least one of those won't be playing in the top tier next season. But what they lack in big-name clubs, Joma compensates in numbers. Dressing clubs on 5 continents, the Spanish manufacturers has their logo on the kits of 202 clubs worldwide; that includes an impressive 127 teams in Europe alone. Danish company Hummel is perhaps the more recognized in this bunch having made a name for itself on the success of the Danish national football team in the 1992 Euros in Sweden. The oldest manufacturer on our list, the now Denamrk based sportswear company was actually established in Germany in the early 1920's. Its most distinguishing features are the downward arrows that are a design detail on every kit they manufacture. Those arrows symbolize a bumble-bee's stinger, the meaning of the name 'hummel' in German. Although the company has recently lost its stronghold on the manufacturing of Denmark's national team kit to power-house Adidas, Hummel currently sponsors two national team in Afghanistan and Lithuania. In club football the list of names wearing Hummel kits is quite impressive with the comapany providing the uniforms for such clubs as German outfits St.Pauli and Karlsruher SC, French Ligue 1 club Stade de Reims, Dutch Eredivisie clubs Go Ahead Eagles and FC Utrecht, three top tier Portuguese sides in Estoril Praia, C.D. Nacional and Vitória Setúbal and Spanish La Liga side Elche.